Austin Tx Bluebonnet Photographer | Bluebonnet Mini Sign Up! It’s almost time for Bluebonnet Season!! 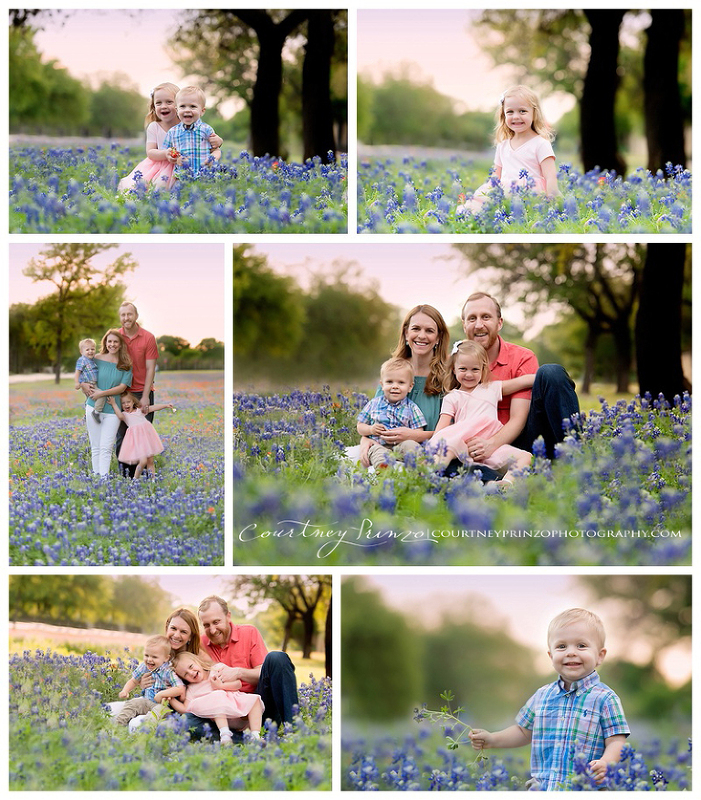 As an Austin Tx Bluebonnet Photographer, this is not only one of my busiest seasons but also one of my favorites. These sessions always go super fast and always sell out within days so contact me ASAP to grab your spot! Includes up to 5 people. Within 48 hours of your session, you will receive a gallery of soft-edited images (slight adjustments as needed) for you to pick your 10 favorite images. I will then edit those favorite images and get them back to you within 1-2 weeks. The images you receive will be hand edited and all high resolution. 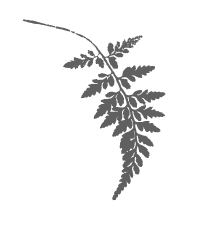 Add additional images for $50 per image. Contact me to reserve your spot: courtney@courtneyprinzophotography.com or 512-773-1101 or fill out the Contact Form with date and time information. PLEASE NOTE, DUE TO WEATHER AND EXACT DATE OF BLOOM, THESE SESSIONS COULD SHIFT BACK A WEEK. PLEASE BE PREPARED FOR THIS POSSIBILITY. THESE ARE NON-REFUNDABLE SESSIONS. IF THE SESSIONS HAVE TO BE MOVED DUE TO TIME OF BLOOM, AND YOU CAN NOT MAKE THE MAKE-UP DATE, YOU WILL RECEIVE A CREDIT FOR A FUTURE SESSION.